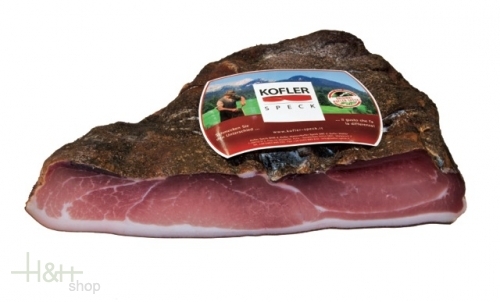 Buy now this product together with South Tyrolean ham bacon Nocker G.G.A. sliced vac. appr. 120 gr. ready for shipment: in ca. 5 days South Tyrolean ham bacon Nocker G.G.A. sliced vac. appr. 120 gr. Sextner farmer salami Villgrater approx. 1,7 kg. Original Belly Bacon L. Moser 1/1 w. flitch app. 3 kg. 55,25 EUR / 18,42 €/kg. 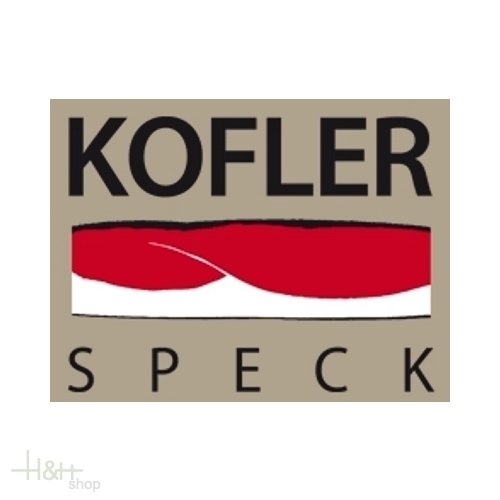 Original Speck Bacon Sarntal L. Moser 1/1 w. flitch app. 4,15 kg 74,35 EUR / 17,92 €/kg. Original Speck Bacon Sarntal L. Moser heart-piece app. 0,40 kg. 11,70 EUR / 29,25 €/kg.